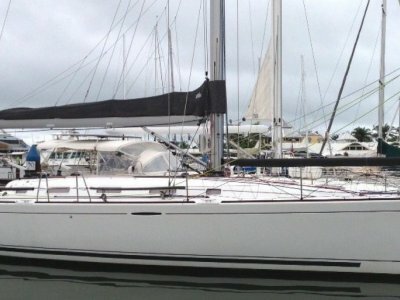 Queensland yacht Sales are pleased to offer this big beautiful Jeanneau Sun Odyssey 45 for sale. 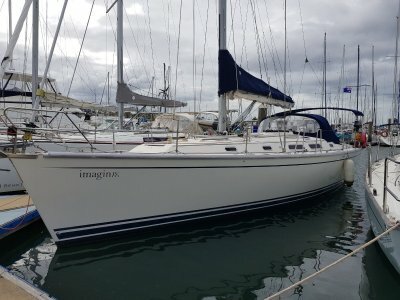 This model has three spacious cabins and two heads. 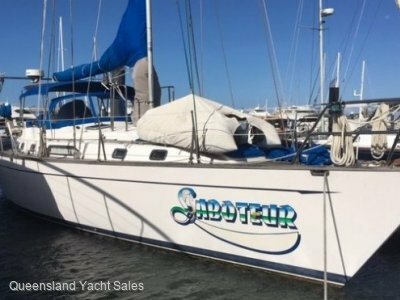 She is ready to take off up north as soon as you are, there is a never used Spinnaker so you can join the racing at Hammo. 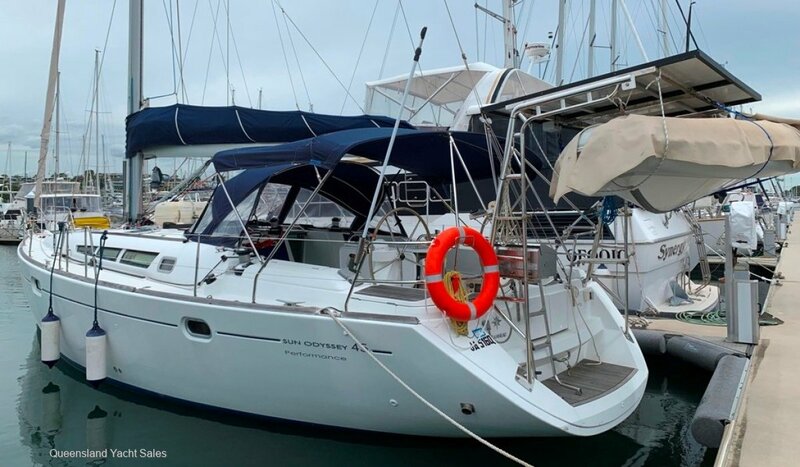 The maintenance has been kept up to the minute by a very experienced yachtsman so the new owner is the one to benefit. 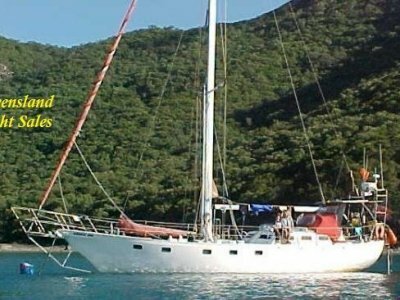 Come and inspect this great boat and make an offer it may be your lucky day.